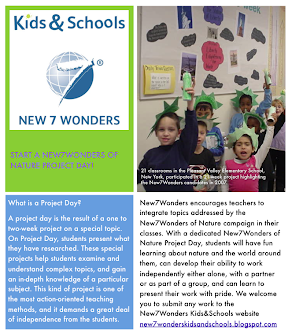 The idea of launching this project came up after the teacher Ms. Nicolici discovered the New7Wonders web site and decided it would be a great way to for her students to learn how to promote a campaign. “This project had a great impact on students and teachers in our school who agreed to take part in it and reach the proposed goals." 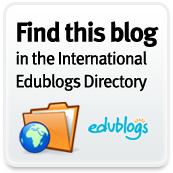 Take a look at their work!